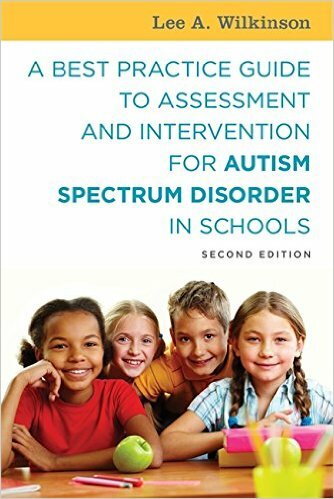 It is well established that early identification and intervention are critical determinants in the course and outcome of autism spectrum disorder (ASD). 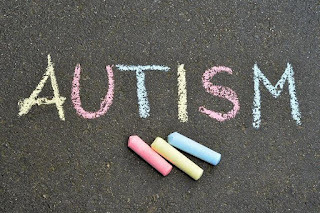 Although there are no “absolute” clinical indicators of autism, some of the early “red flags” include: • Does not smile by the age of six months • Does not respond to his or her name • Does not cry • Does not babble or use gestures by 12 months and • Does not point to objects by 12 months. 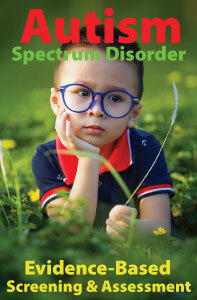 Children with autism typically experience delays in speech and communication skills. Not only will they often develop spoken language later, but they are less likely to develop non-verbal communication skills such as “joint attention,” pointing, or gesturing. 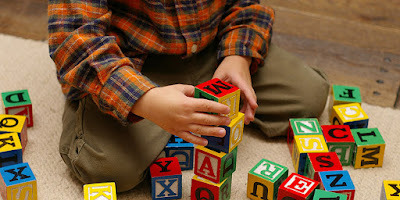 Young children with autism spectrum disorder (ASD) typically exhibit core deficits in social communication skills, particularly in the areas of joint attention, shared affect, eye-contact, conventional and symbolic gestures, and related skills in functional and symbolic play. Children seek to share attention with others spontaneously during the first year of life. “Joint attention” is an early-developing social-communicative skill in which two people (usually a young child and an adult) use gestures and gaze to share attention with respect to interesting objects or events. Before infants have developed social cognition and language, they communicate and learn new information by following the gaze of others and by using their own eye contact and gestures to show or direct the attention of the people around them. These developments in the first two years of life are potentially important early indicators of ASD which can facilitate earlier diagnosis. Researchers have identified five core deficits (‘red flags’) evident in the early years, namely gaze shifting, gaze point following, rate of communicating, joint attention and gestures; these were the strongest predictors of symptoms of autism at three years of age. Researchers in Melbourne Australia, working on a long-term study of children from eight months to seven years of age found that those with autism used fewer gestures to communicate than other kids. Parents of 1,911 children participating in the ‘Early Language in Victoria Study’ in Melbourne, Australia, completed questionnaires about their child’s development from infancy through to school age. At four years of age, a group of children identified with an autism spectrum disorder (ASD) were compared to other children from within the study; those with a developmental delay, language impairment, or typical development. Comparisons were made between the children’s early social communication skills (including eye-gaze, non-verbal communication, gesture, and speech skills) at 8 months, 1 year, and 2 years of age. By one year of age children with ASD used fewer early social communication skills than children with typical development. The only social communication skill that was found to be significantly different between children with ASD and all other children, however, was the use of gesture. Children with ASD used fewer gestures for communication than all other children at both 1 and 2 years of age. Veness, C., Prior, M., Bavin, E., Eadie, P., Cini, E., & Reilly, S. (2012). Early indicators of autism spectrum disorders at 12 and 24 months of age: A prospective, longitudinal comparative study. Autism, 16, 163-177.